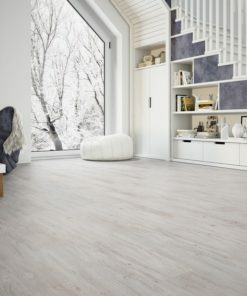 Choose from variety of products and save with us. 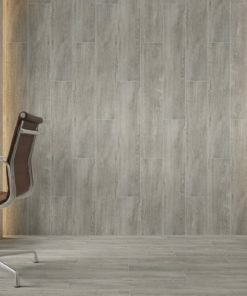 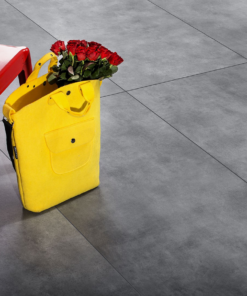 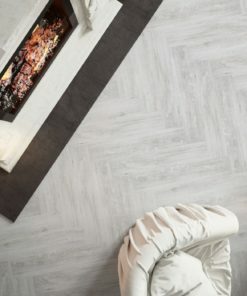 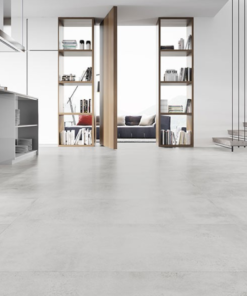 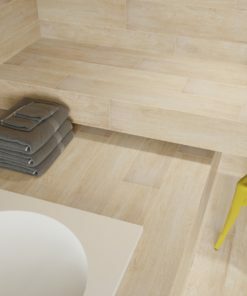 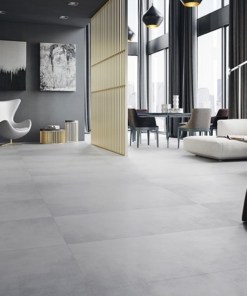 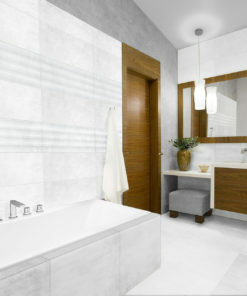 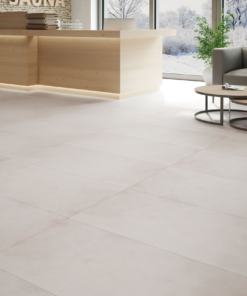 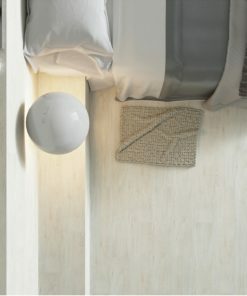 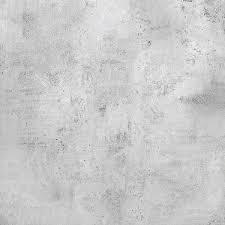 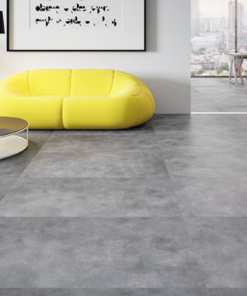 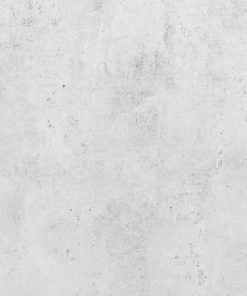 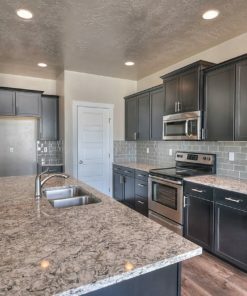 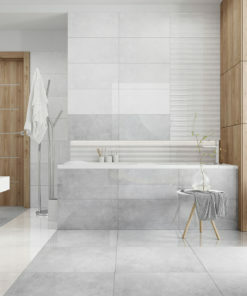 We offer porcelain, ceramic, mosaic and large format wall and floor tiles. 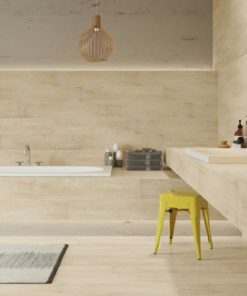 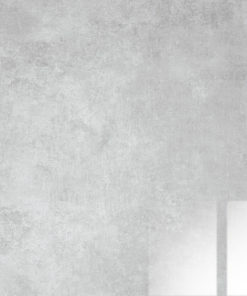 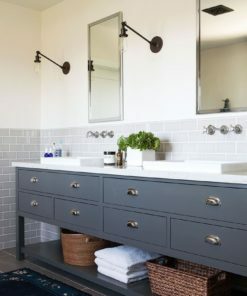 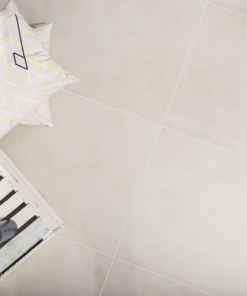 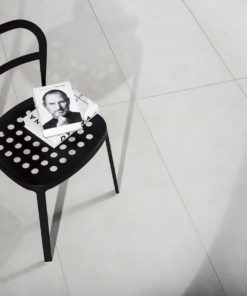 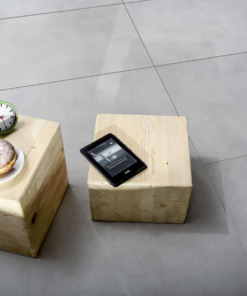 We stock both classic and modern style tiles, including traditional and large format ones. 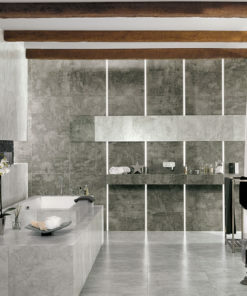 Perfect as kitchen, bathroom, living room or hall tiles. 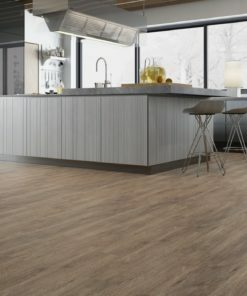 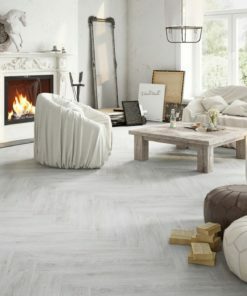 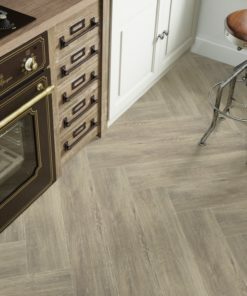 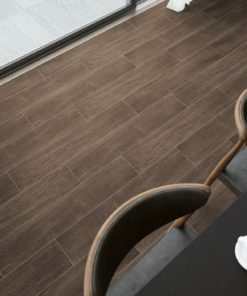 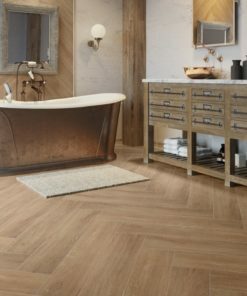 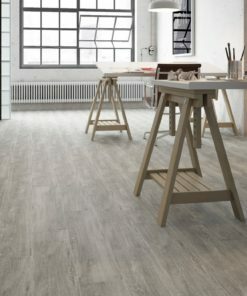 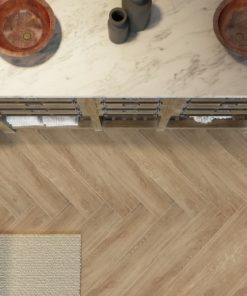 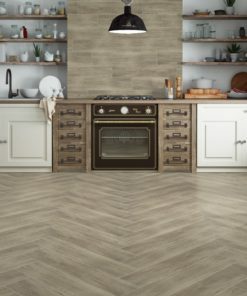 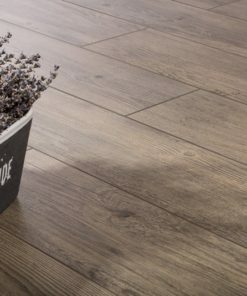 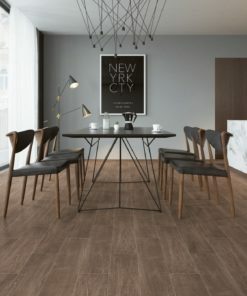 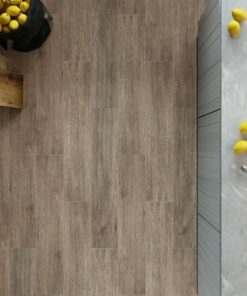 Make sure you check out our Wood Effect Tiles section if you like wooden flooring but prefer a more durable and easy to clean alternative to traditional wood.